"Extraordinary" / Living Life One Experience At A Time / Handicap - Accessible Flights Available, SkyTime LLC. / "Outstanding"
See What's Out There in Mammoth Lakes California! 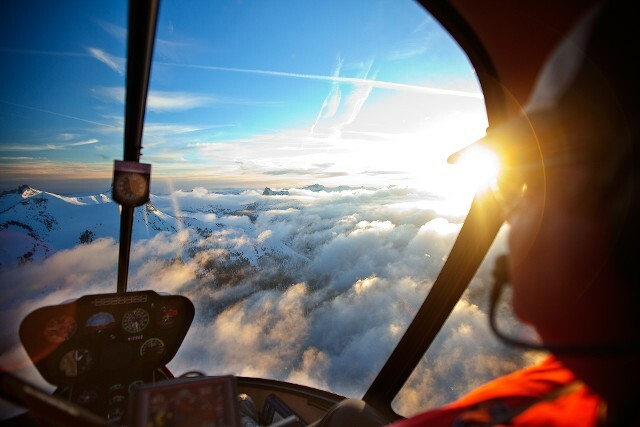 "Helicopters are for people who want to capture everything in life, who really want to have this unsurpassable amazing experience, and they'er going to reach for the clouds." Flying is the second greatest thrill known to man, and there's no better way to see the sights in California's Sierras than with SkyTime Helicopter Tours. We are your source for things to do in Mammoth Lakes, from spectacular helicopter tours to photography excursions. All flights are tailored to your whims and desires, ensuring the memory of a lifetime. Call us today to schedule your exclusive tour! Be sure to ask your pilot what the greatest thrill known to man is! At SkyTime, we are known for our spectacular scenic flights over Mammoth Lakes and June Lake, bordering on Yosemite National Park. 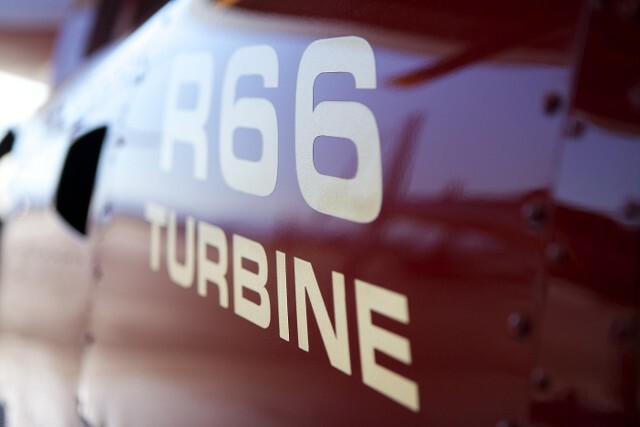 We use an AntiGravity Machine, the Robinson R66Turbine helicopters, which have exceptionally high-altitude performance capabilities. The R66 Turbine is able to carry up to 4 passengers plus pilot on a fantastic visual Magic Carpet Ride. Magical sightseeing tours are available throughout Mammoth Lakes, June Lake, Lee Vining, Bridgeport, Bishop, Mono County and most of the Eastern Sierra, including Historic Tours, Marriage, Proposals, Aerial Weddings, Anniversaries, Birthdays, Party, Celebrations, Educational Tours, Group Flights, Corporate Retreats, Real Estate Tours, pictures and video for Running, Biking, Snowmobile & Ski or any other Races, Sporting Events, Aerial Photography, News Flights, Media, Location Scouting, Air Rides Concessions, Utility Inspections, Search and Rescue Missions, Spotting and Airborne Photography & HD Videography tours for professional photographers looking to get some awe-inspiring shots. Mammoth - Yosemite was once nicknamed Ansell Adams Playground and SkyTime knows the bearings. Air Tours are a great way to fill your portfolio with breathtaking scenery. We offer professional video, photo and commercial photography flights, so be certain to bring your camera. SkyTime Helicopters Air Tours is flying helicopters; we specialize in air tours departing daily from the Mammoth Yosemite airport. Fly SkyTime’s Tour Mammoth tours, it’s the ultimate in entertainment & things to do in the Eastern Sierra near Yosemite, June Lake, Lee Vining, Bishop, Bridgeport and Mono Lake. Gift certificates are available for winter and summer sightseeing flights, scenic tours, video and photography tours. Mammoth California is the place to get sky time. SkyTime also offers private search and rescue services. Tour Mammoth Lakes California, The "ONLY" way too Fly & See The Eastern Sierra. Winter or Summer helicopter tours give visitors glimpses of places they would never see except on a weeklong backpacking trip including, dozens of rarely seen lakes, wildlife thanks to a new, extremely quiet turbine helicopter designed for altitude. Riders on past tours have seen eagles and bears that never suspected they were being viewed. Custom trips include a 15 minute to 150 minute tour, which operate generally out of the Mammoth Yosemite Airport, Bridgeport, Lee Vining, Bishop and Lone Pine Airports. Mineral Hill - the hill which caused the gold rush. Convict Lake - where How The West Was Won and Star Trek; Insurrection filmed as well as areas where the CG backgrounds for Mythbusters were shot. Mammoth Mountain - is a lava dome that was formed in a series of eruptions 57,000 years ago. Mammoth still produces volcanic gases. June Lake - a basin which has been carved out by glaciers. The first inhabitants were the Paiute Indians of the Mono Basin. Mount Whitney - at 14,505 feet, is the highest peak in North America. Mono Lake - is believed to be one of the oldest lakes in North America, having formed at least 760,000 years ago. Horsetail Falls - sits below the 10,866 foot Carson Peak. Thousand Island Lake - at the foot of Banner Peak, one of the largest back country lakes in the Sierras. 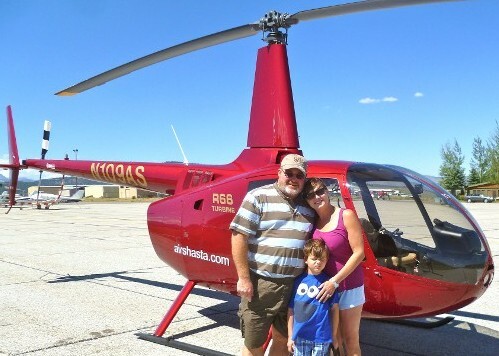 SkyTime's Sightseeing Helicopters Air Tours Fly the Eastern Sierra, Sierras, Sierra Nevada, Mammoth Mountain, Mammoth, Mammoth Lakes, June Mountain, June Lake, Lee Vining that borders Yosemite National Park, Bridgeport, Bishop, Minaret, Minarets, Mt. Whitney, Bodie, Tuolome, California, Mono County, Reds Meadow, John Muir, Ansell Adams Wilderness, Ansell Adams And Your Playground! 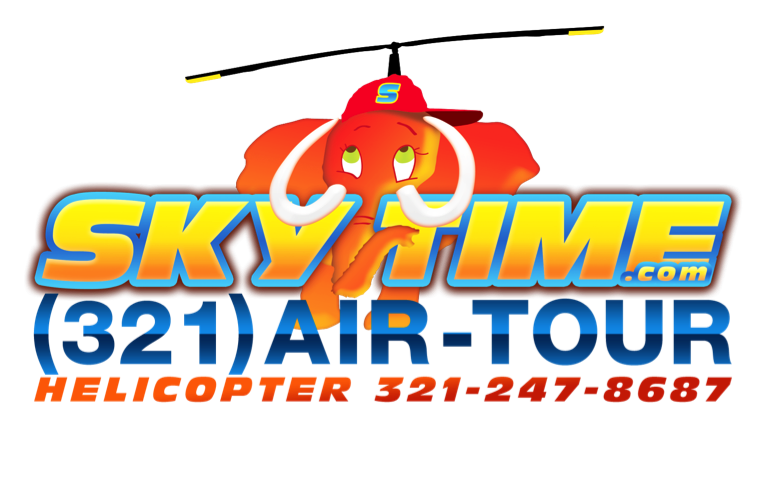 Contact us today at (321) AIR-TOUR / (321) 247-8687 Based in Mammoth Lakes, California, for pricing, times, availability and Get On Our Calendar. Flights are limited to 4 passengers. Tours, times and pricing are subject to change without notice. Weight restrictions and passenger minimums apply.